New Zealand based label Mucho Aroha Music has joined forces with Brazilian label Vinyl Land to put out the first ever piece of music that will be sold in both countries. 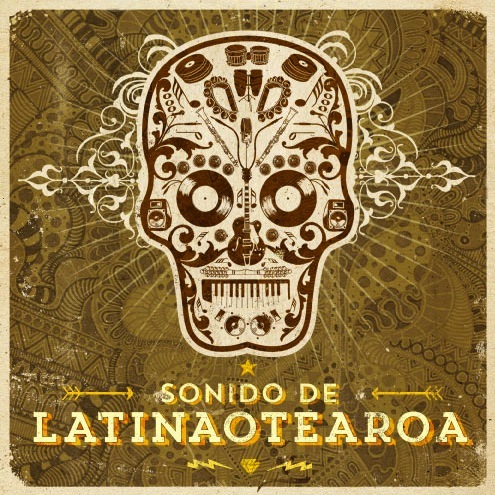 It’s Latinaotearoa’s three song 7′ inch record. This 45 includes some of the most Brazilian of songs of the Auckland Latin Jazz Funk Trio’s album Sonido de Latinaotearoa.